Designed for the arduous; flexible, so you can hold on tight. 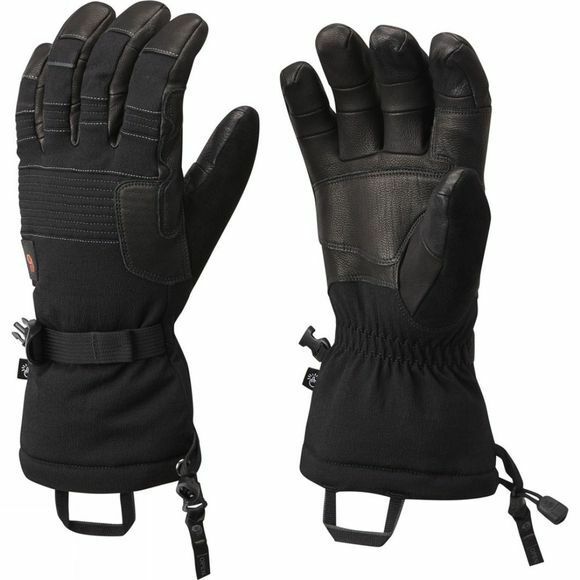 Features a Trizar™ performance waterproof membrane that absorbs and reflects heat, and is exceptionally breathable keeping your hands warm and dry. Crafted from a mix of leather and 215D stretch plain-weave nylon for ultimate performance.